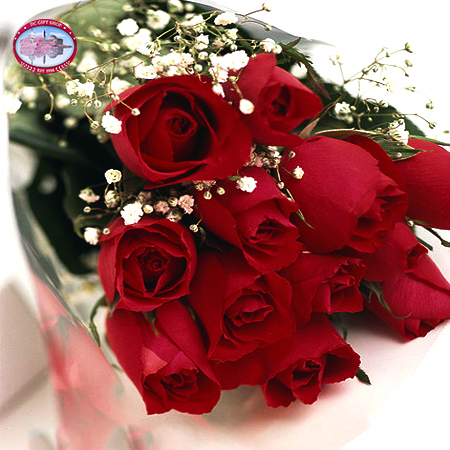 Put a smile on your Mom's face this Mother's Day with these beautiful long-stemmed red roses. The red rose is a symbol of love and what woman could resist these flowers as a way of saying thanks for everything your mother has done for you in your life. All of our roses are shipped fresh so mom can enjoy their beauty and to ensure their blooming period will last well beyond your typical store-bought flower.